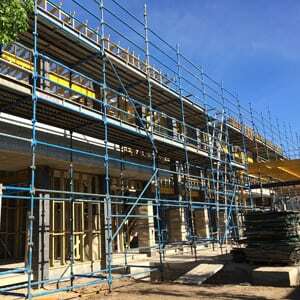 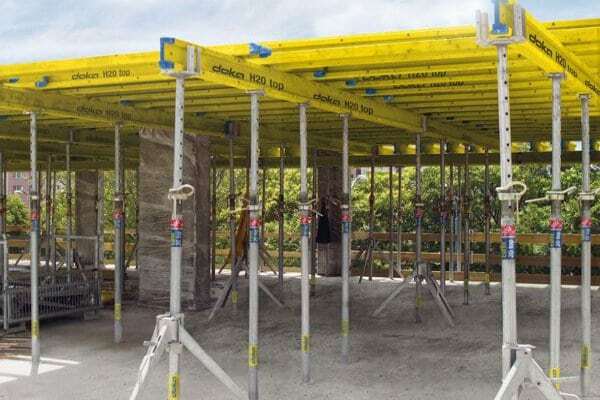 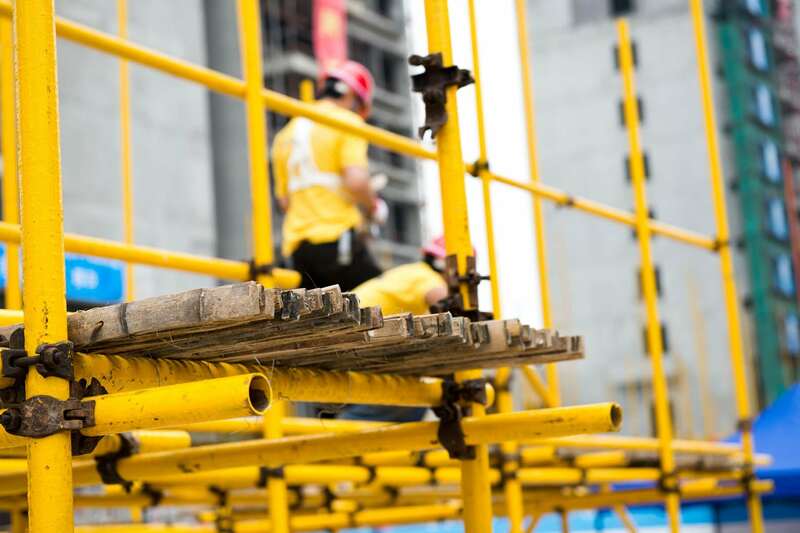 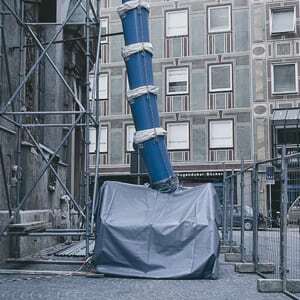 The Selflock Scaffold Towers are quick, safe and easily erected to meet the requirements of all types of access trades, interior and exterior. 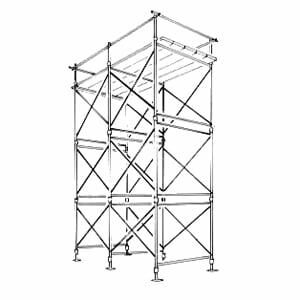 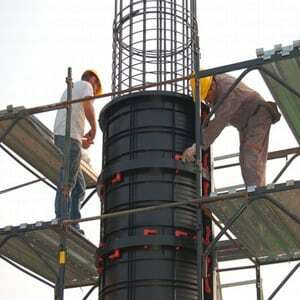 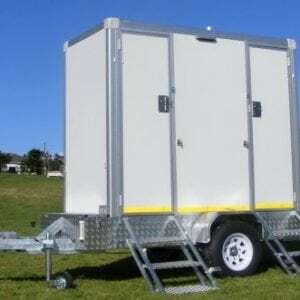 Quickstage is South Africa’s most common modular scaffolding system and has been around for almost 40 years. 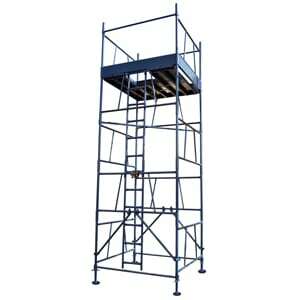 It is still the premier system of choice for access scaffolding in South Africa.